2020-2029 High School Graduation Years. The Premier Boys Lacrosse Travel Program in the Greater DC area. One of the Top in the Nation since 1996! The summer season is May 28- July 21 (2021 & 2022 Start on 5/22. Many teams end week earlier). We will have open tryouts for new players starting May 28. Practices and Tournaments/Camps begin directly after tryouts. Practices are typically Tuesdays and Thursdays. See below for Tournament schedule for each team. 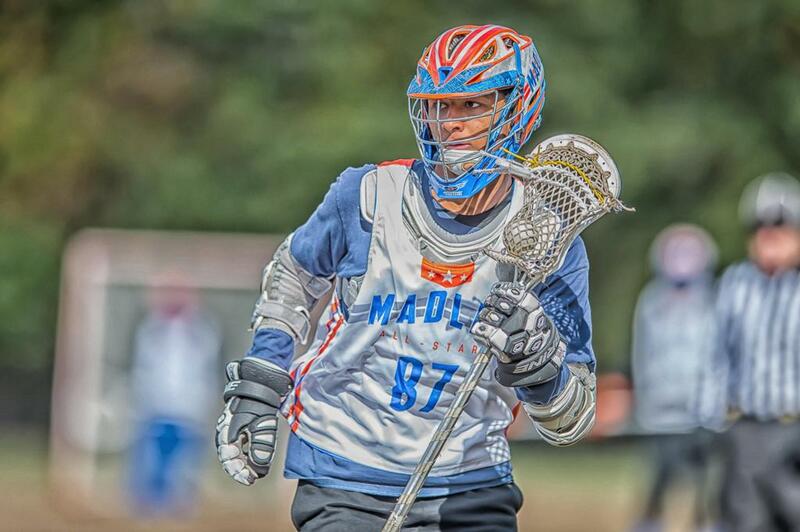 Madlax participates in the most elite invitational recruiting tournaments in the country every summer. 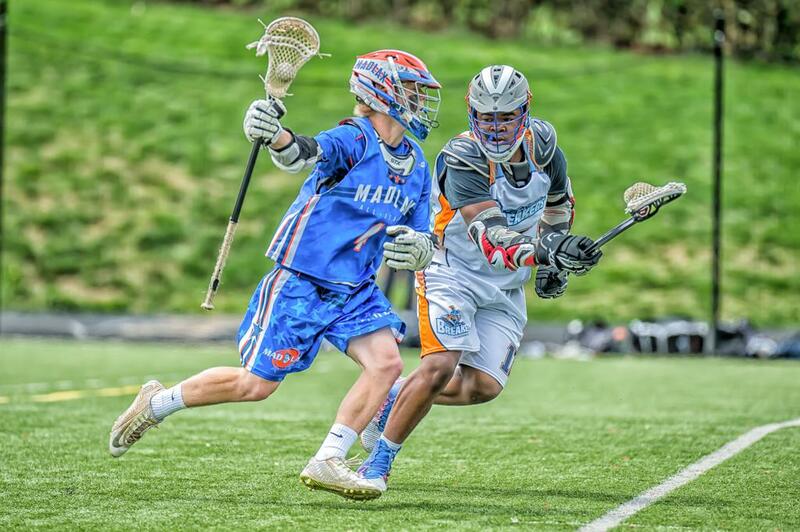 Madlax is the only DC area team to be a member of the NLF-National Lacrosse Federation, which hold some of the most competitive and highly scouted tournaments. Again, no other travel boys club in the greater DC area attends all of these prestigious tournaments. Be sure to read details about our All-Stars Academy and NATIONAL TEAM opportunities. If you want to play on our National Team you must make a Madlax-Capital All-Star team. There is not a higher level of club lacrosse played in the country then you will find on our National Teams. See you at tryouts in late May! OPEN TO ALL BOYS in rising 3rd-12th grades. TRYOUTS START Tuesday, May 28, 2019 (May 22 for 2021 & 2022 Grades)! They will continue through Thursday, June 6th for those who are still in season or out of town. Attendance is required for all new and returning players at tryouts & practices for your grade. We actually run these tryouts like practices as we evaluate players to create new teams and start putting in offenses and defenses since the season starts early June. If you have to miss for academics or injury please email info@madlax.com and we can likely accommodate you in a practice. Note: The Madlax All-Stars start of the year is June, not August, like many other clubs. Our season is June 1, 2019 - May 31, 2020. So, if your son plays summer 2019 season he is AUTOMATICALLY promised a roster spot on a Madlax All-Star team in the fall of 2019. This means he does NOT need to attend tryouts for any other program in late August knowing he is already accepted and part of the best program in the DC area again next school year! Since we start the summer season so early these tryouts are actually practices so they are all required by all players in each respective grade. Please see entire summer team calendar on your team page once you know which team you are placed. Each team page shows practices, tournaments, rosters and more. Ricky Miezan, 2018AAA Capital, Midfield. Stanford Football Commit (formerly UNC lax commit). Emmett Barger, 2019AAA, Attack. Notre Dame Commit.